So, good job? 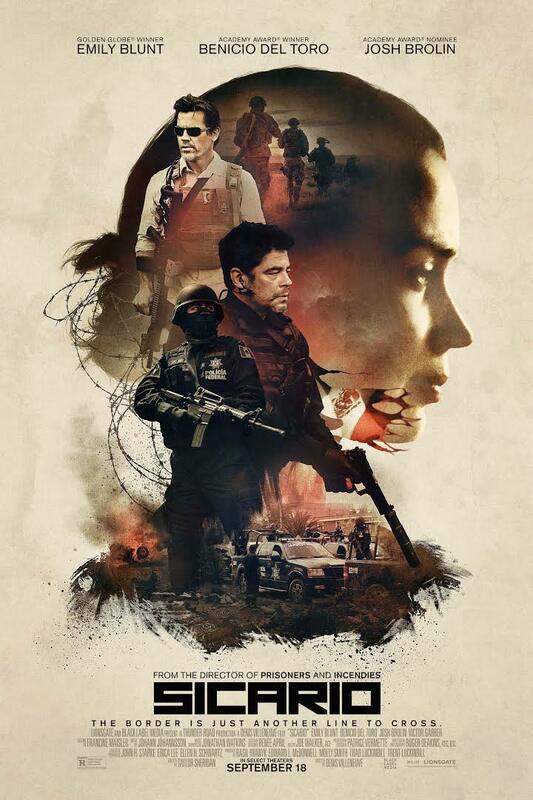 The movie is about Mexican drug cartels and Emily Blunt (kind of), and it is a piece of work. There’s not a particularly strong narrative throughline (or, what’s there isn’t really elaborated, and we’re kept as in the dark as Kate (Emily Blunt’s character) is), but it’s got a lot of violence, with some particular flourishes of explicit torture, and a whole whack of Disturbing Imagery. So when I first left the theater, I was kind of lost and disturbed, because it felt like all of this nastiness didn’t add up to much.